New smartpens series Aegir uses Bluetooth to sync data automatically with mobile (iOS and Android) and desktop (Windows and macOS) devices using the free Livescribe+ companion app. Whatever the Aegir smartpen writes on Livescribe paper is digitally captured and stored as data on the pen, which can be transferred to the Livescribe+ app once the pen is connected to a mobile device or computer. Aegir is Livescribe’s first smartpen to have companion apps across mobile and desktop platforms. The Livescribe+ for mobile is available on iOS and Android. The Windows version will be released on the last week of November, and macOS version within the second quarter of 2019. Each Aegir design comes in multiple colors, including the standard Teal and Purple. 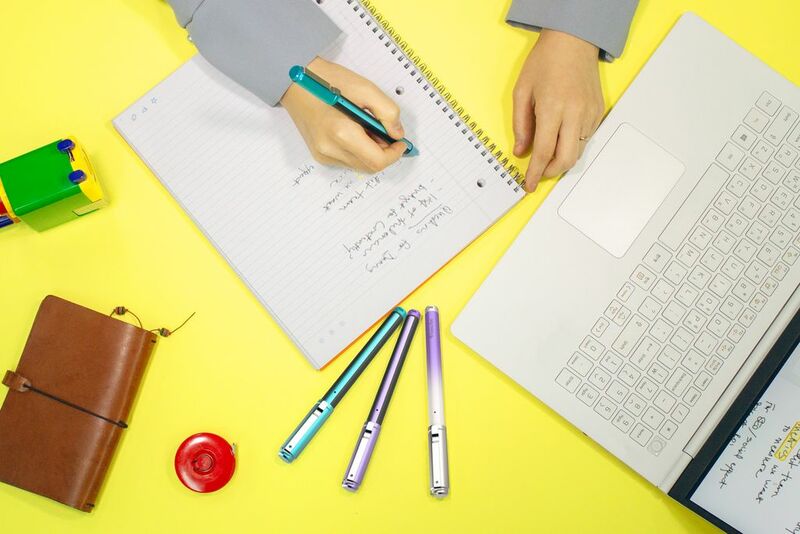 The standard smartpens are available through Livescribe partners, while special edition colors are exclusively available through Livescribe’s online store. 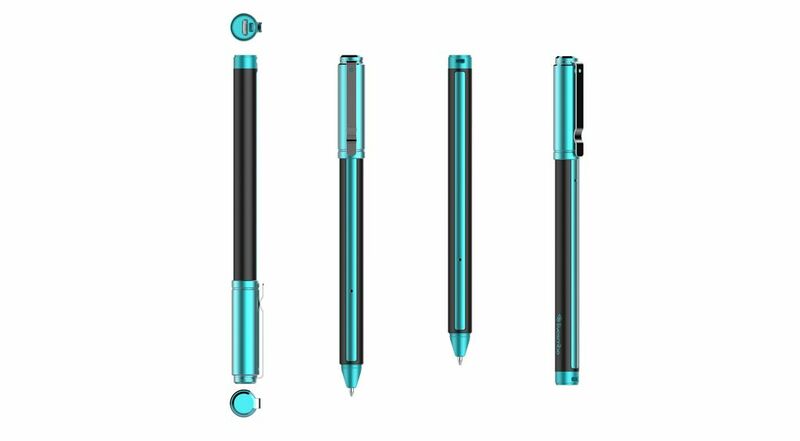 The Aegir series smartpen is an addition to award-winning Livescribe 3 and EchoTM smartpens, and is available in two aquatic-themed designs, Marlin and Dolphin. Included in every Aegir smartpen purchase are a classic reporter-style pocket notepad, a quick start sheet, and a USB charging cable. The reporter-style notepad is ideal for on-the-go use. Aegir smartpens are compatible with all existing Livescribe notebooks. 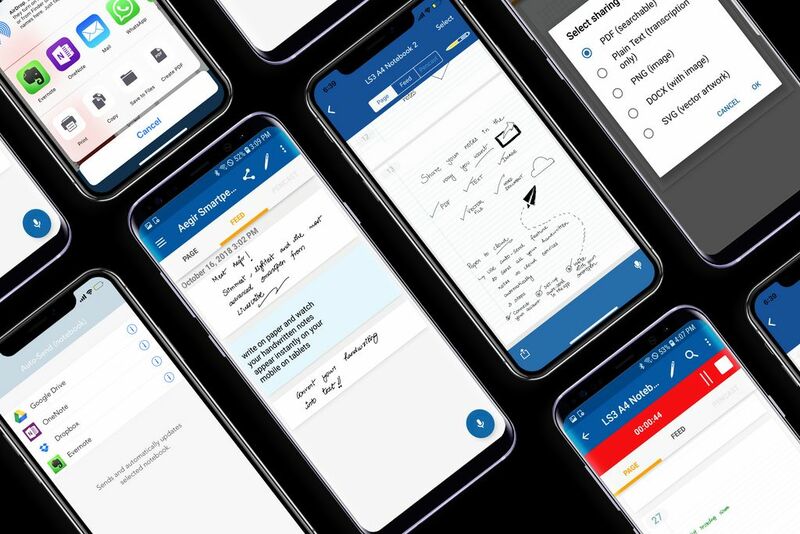 •	Share handwritten notes in searchable PDFs, Images, Text, Vector graphics, and Word Document formats. The Aegir is available for purchase now on Convergent Lazada Store at https://bit.ly/2PJU7ZL.